Hidden in the Hills is one of the only shows I participate. It starts the weekend before Thanksgiving and its also the weekend after. Please help me inviting your friends forwarding this to their inbox. For the first time ever I opted for not making paper invitations this year. I will count on you for word of mouth and superb social media skills posting this to your friends and pages. It’s a FREE event. Bring your guests from out of town, they will love it! 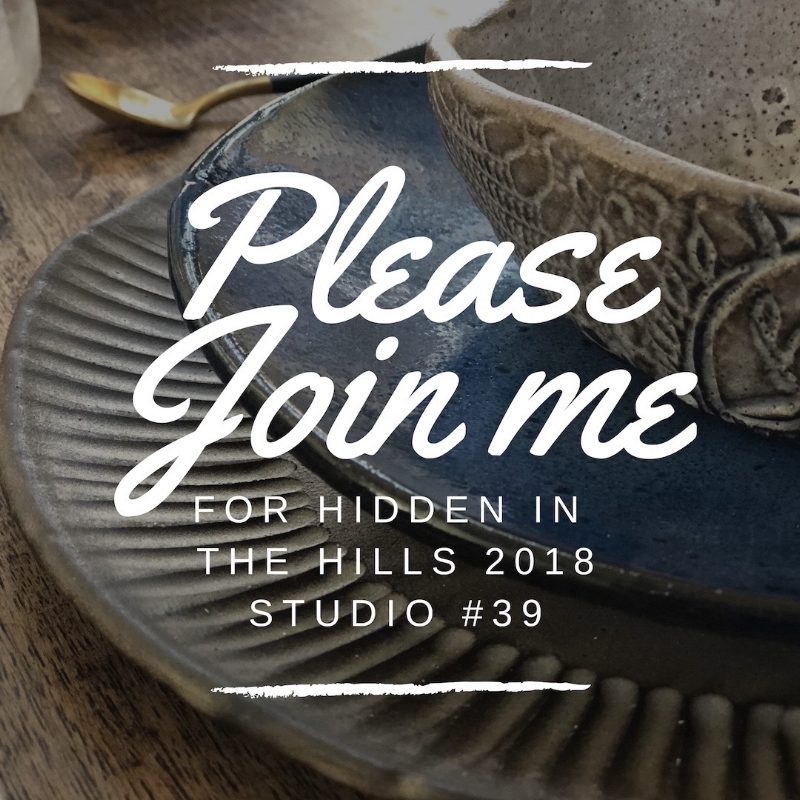 I will be a guest artist on studio #39. We are 3 artists and will have lots of treats to celebrate this season! If you would like to order tableware for your home, or as a gift to someone, the time is now. I ask for 4 weeks for shipping. You can either send an email to hello@bluedoorceramics.com or order through my website. 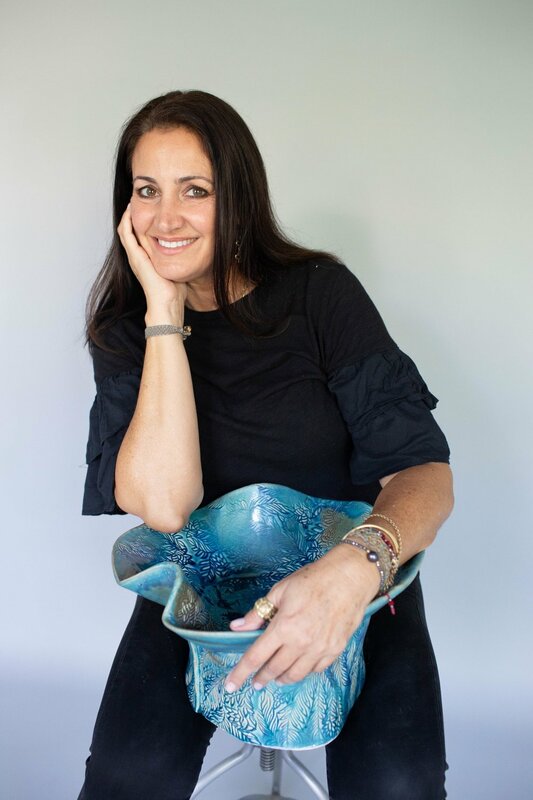 Blue Door Ceramics is handmade in sunny Phoenix Arizona since 2009. 16, 17 and 18 and 23,24 and 25 of November 2018 from 10 am until 5pm. full six days of art! You cant miss it!